Twitter is a mysterious place. Actors Sidharth Malhotra and Sonakshi Sinha along with filmmaker Karan Johar are building up the suspense for Twitter users around their upcoming film Ittefaq. For the uninitiated, Ittefaq is the remake of Rajesh Khanna's 1969 film of the same name, which was a remake of Hollywood film Signpost to Murder. 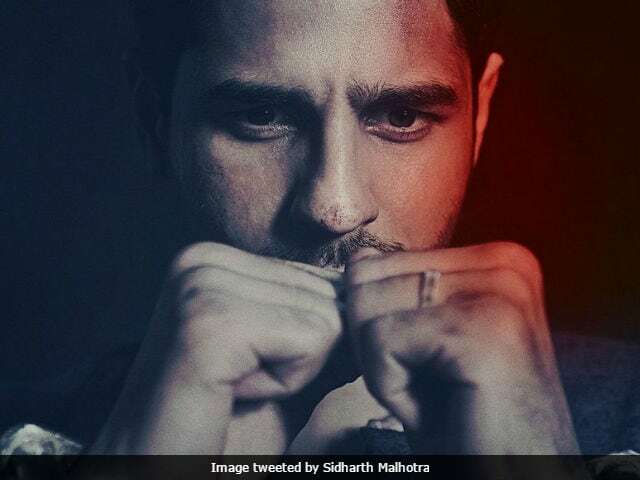 Sidharth Malhotra shared the first look of his character in the film, who is handcuffed, and wrote in caption: "Would you believe me if I say it was all just an Ittefaq?" Sonakshi Sinha, who plays the female lead in the film, shared her character's poster, who looks disturbed, and wrote: "Would you believe me if I say it wasn't an Ittefaq?" Karan Johar, who is co-producing the film with Shah Rukh Khan, tweeted on behalf of actor Akshaye Khanna, and wrote: "Only he can divulge if it's an Ittefaq or not!" The 1969 film was a murder mystery directed by Yash Chopra with Rajesh Khanna, Nanda and Bindu in lead roles. Ittefaq 2.0 will be directed by Abhay Chopra, grandson of BR Chopra, who produced the original film. Abhay is the son of Ravi Chopra, who is Yash Chopra's nephew. Karan Johar's Dharma Productions and Shah Rukh Khan's Red Chillies Entertainment are backing the remake in collaboration with BR Films. Meanwhile, Sidharth Malhotra is awaiting the release of A Gentleman with Jacqueline Fernandez while Akshaye Khanna stars in MOM along with Sridevi, which releases next week. Ittefaq will hit the screens on November 3.